Kick off the holidays and enjoy the festive version of Flowers Christmas edition. 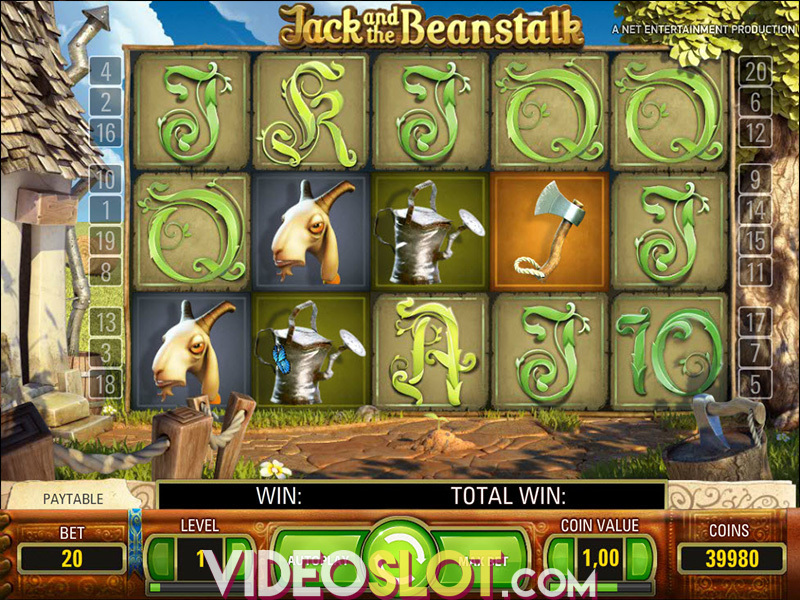 This slot game from Net Entertainment is an enhanced version of the original, now offering a great Christmas theme. The game is exactly the same as the first Flowers game with the exception of the addition of some holiday graphics like fairy lights, sprinkled snow and Christmas trees. Any player that has been enjoying the action of Flowers can continue to do so as the bonus features remain the same. This latest edition has just been released in December 2015, just in time for the holidays. One of the great feature that is carried over to the new edition is the Double symbols. 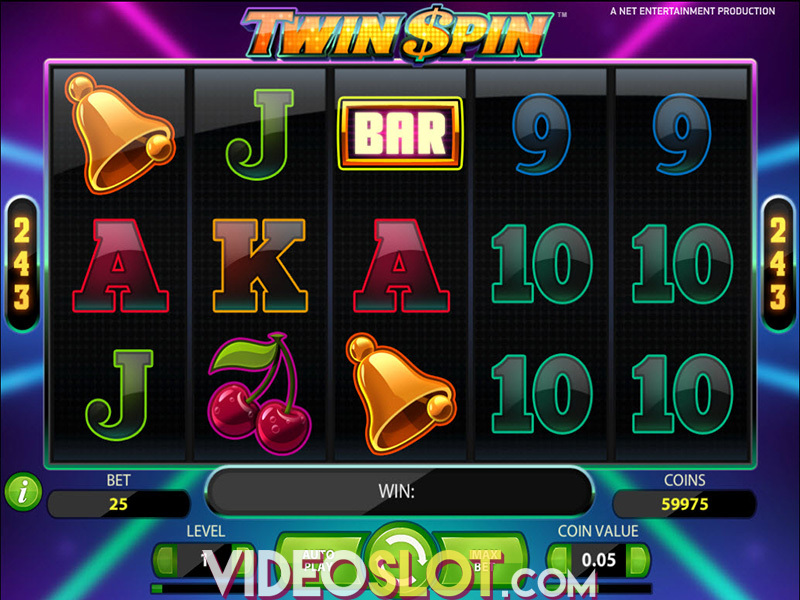 Some symbols can appear as double symbols on the reels to produce higher payouts overall. The game also has stacked wilds that are enabled when the free spin bonus round is triggered. 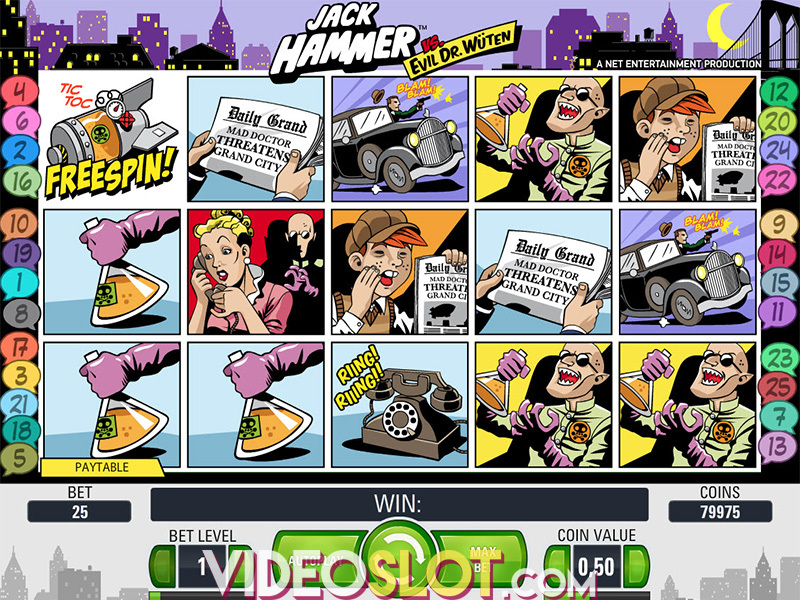 To activate the free spins, players will have to get between 4 and 8 cloud symbols on the reels. This will offer 10 to 30 free spins on the game and all of the payouts during the bonus round will be multiplied by three. The stacked wilds can cover entire reels so there are even more chances to collect outstanding payouts. It is possible to retrigger the free spin round by getting for or more cloud symbols in a free spin. With Flowers being one of the more popular video slots from NetEnt, Christmas is a great time to reintroduce the game with some added symbols and a Christmas themed background. The game may not offer any new features, but it remains a top choice for many. Since its release in the beginning of December, Flowers has already become a top played video slot at NetEnt casinos and is just one of the great themed games that can b enjoyed during the upcoming holidays. This game can be played in a free demo version or for real money. Where to Play Flowers Christmas Edition?